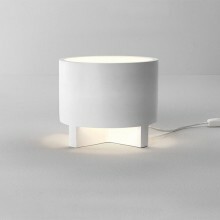 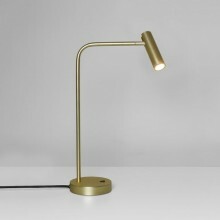 Table & task lamps offer flexibility when lighting your home. 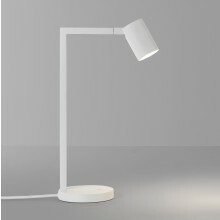 They can create soft mood-enhancing lighting in the evening, making them perfect for bedrooms and living rooms and provide focused task lighting in workspaces. 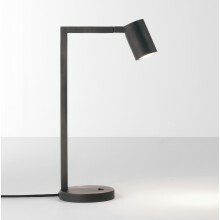 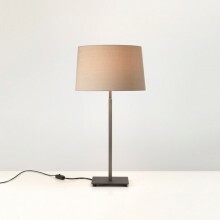 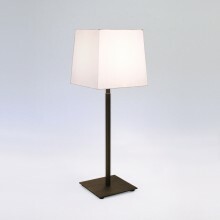 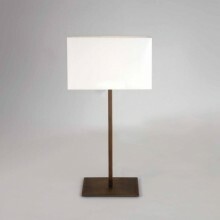 All Astro table & task lamps are available with free UK delivery.